Wake up skin cells and get them ready for a busy day of rejuvenation with our Vitamin C Cream. Vitamin C is a potent antioxidant that works hard to improve the look and feel of aged and fragile skin. Hyaluronic Acid and Hydrolyzed Collagen further the effects of the Vitamin C for the fresh face you've been longing for. 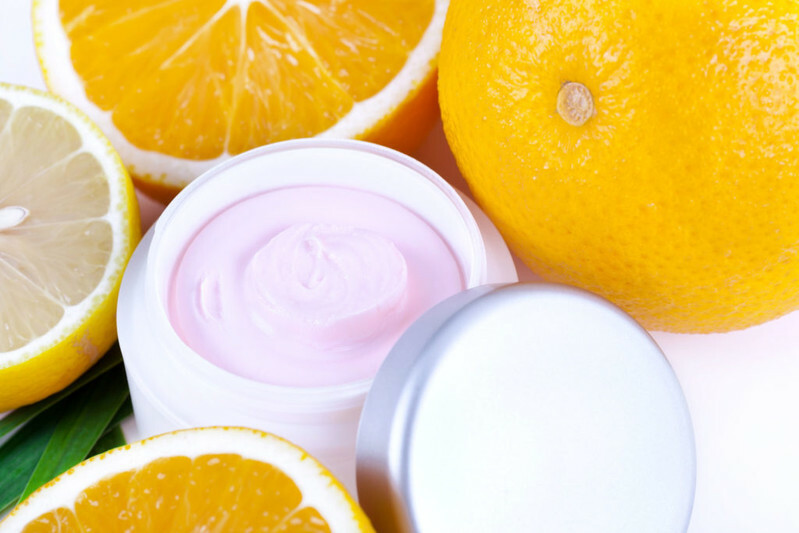 Orange Essential Oil adds an energizing finishing touch to this cream.